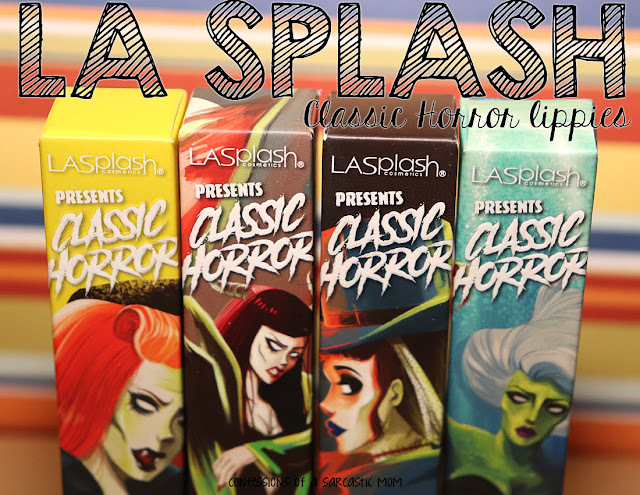 The one with my Mom VoxBox from Influenster! 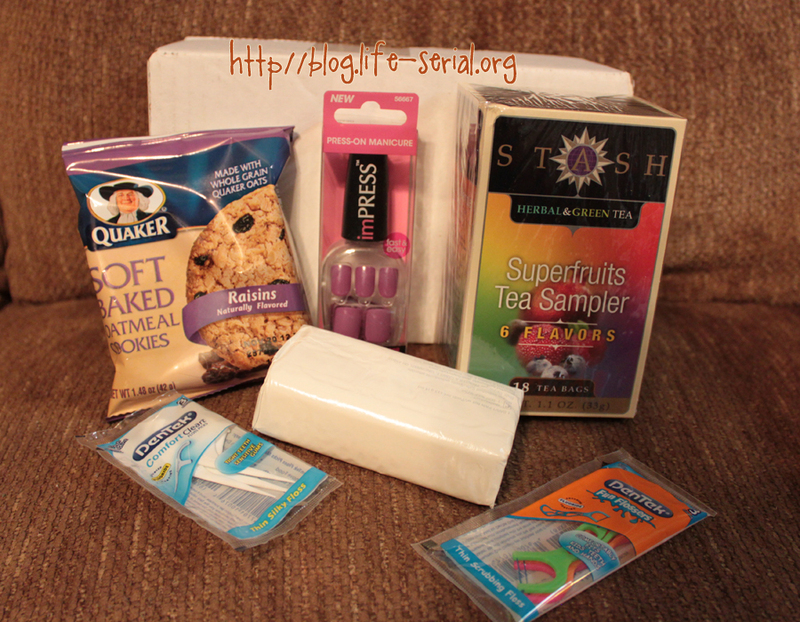 I was honored to be chosen to receive the Mom VoxBox from Influenster recently! It was full of goodies us moms can use every day- from soap to tea to a cookie! My husband devoured the cookie. 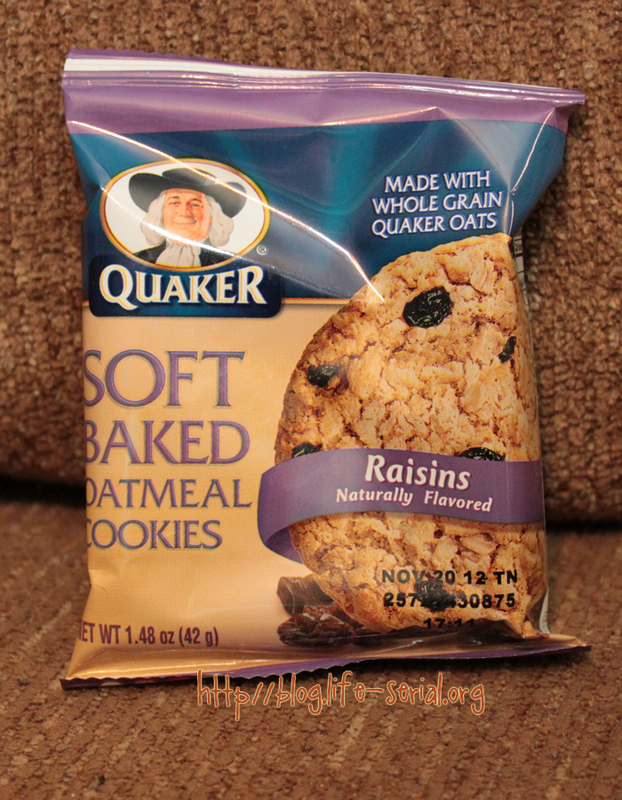 It's a Quaker Soft Baked oatmeal single. 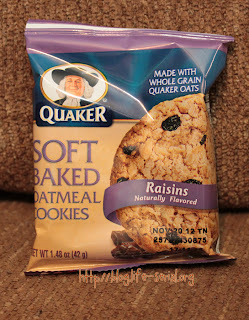 I should mention he doesn't really like raisin cookies, but he said this one was good. 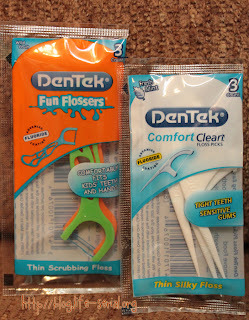 DenTek Comfort Clean & Fun Flossers were a big hit! 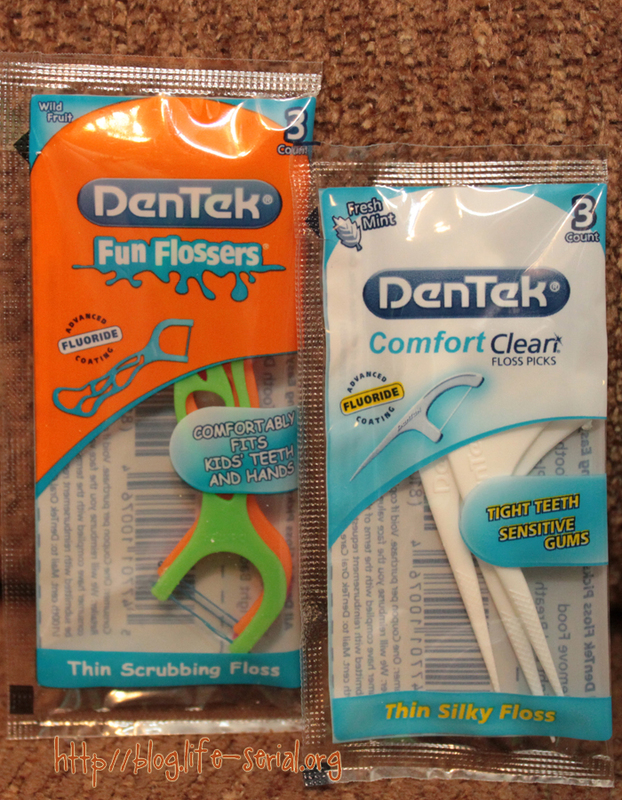 My son loves showing us his "awesome teeth brushing skills," so he is more than happy to use this! 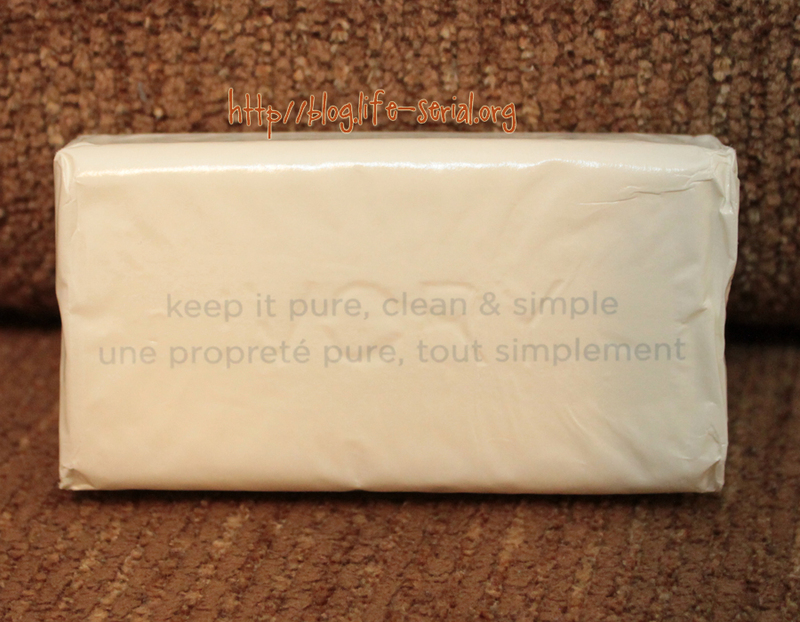 The Ivory Bar Soap is creamy and rich! 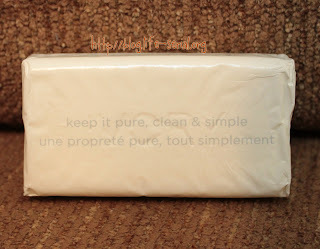 This simple product has no dyes or perfumes...so basically nothing to irritate your skin. 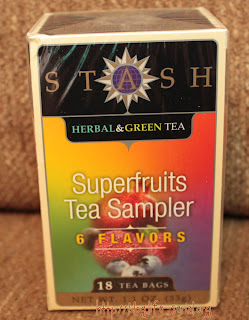 Stash Tea Superfruits Tea Sampler is so yummy! All the different flavors infused in the tea just make my happy. I love flavored tea.